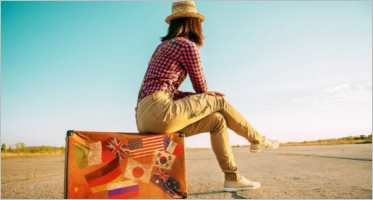 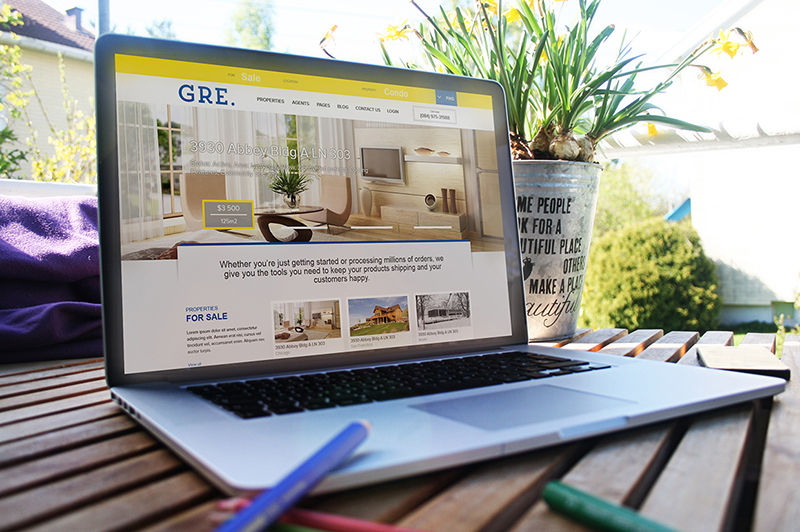 People in the real estate sector know that closing a client takes a lot of time and time is a vital factor in such a business. 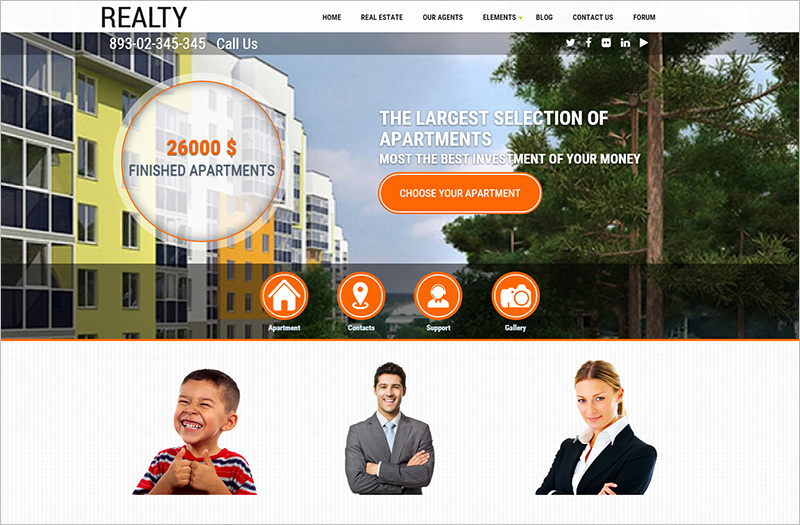 Having a great website which lists all the properties would reduce the work by half as it would give the buyers an opportunity to go through the properties listed on the website and have a look at the ones they like. 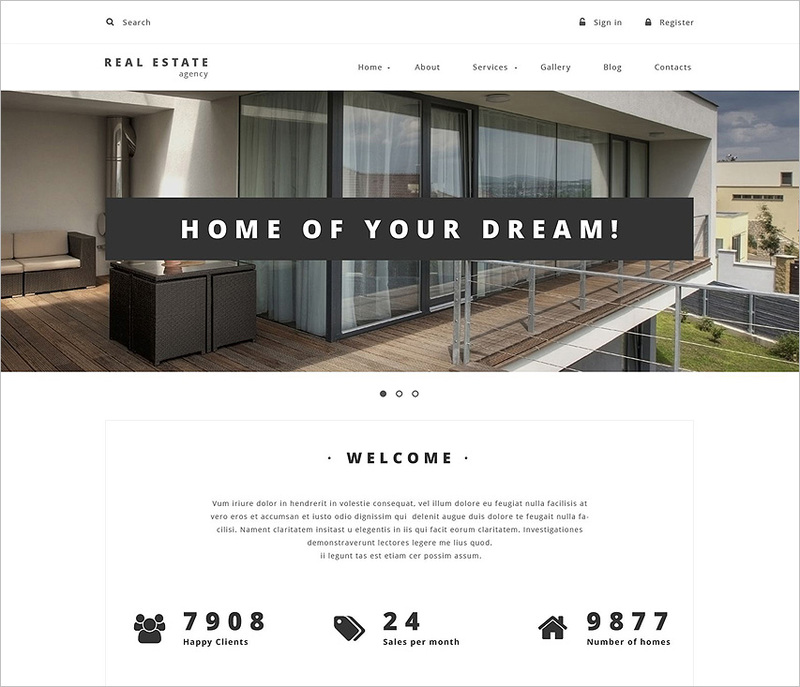 Building a functionally rich and well-designed Real Estate Drupal Themes will attract top clients and build a reputation for your website. 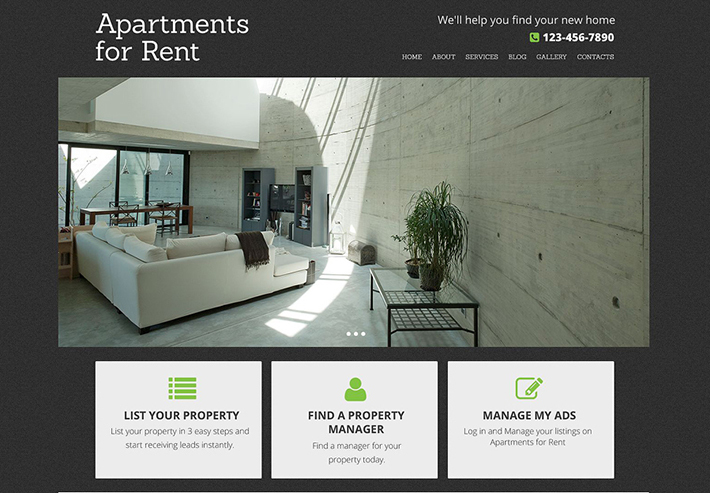 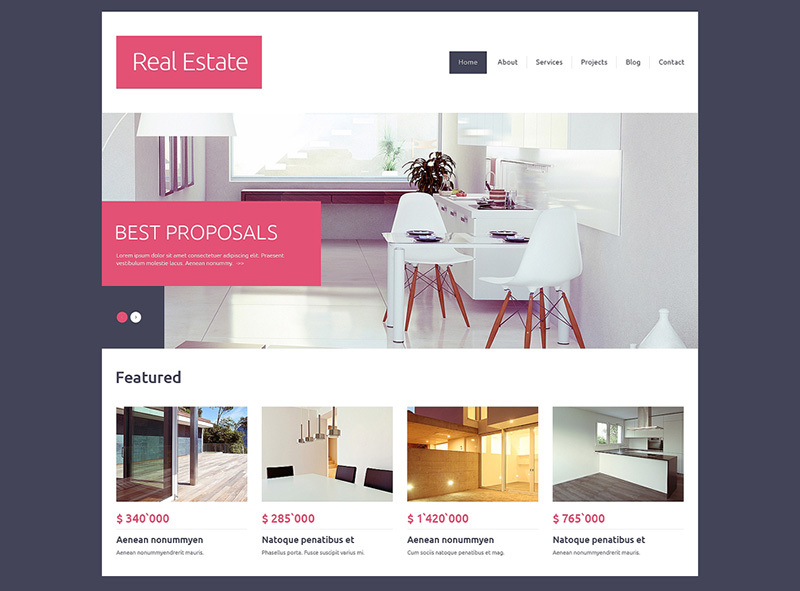 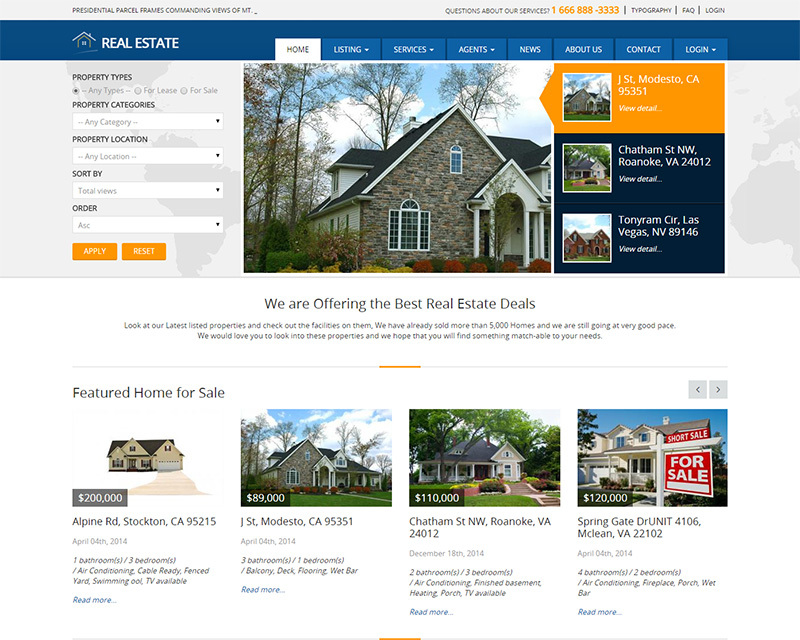 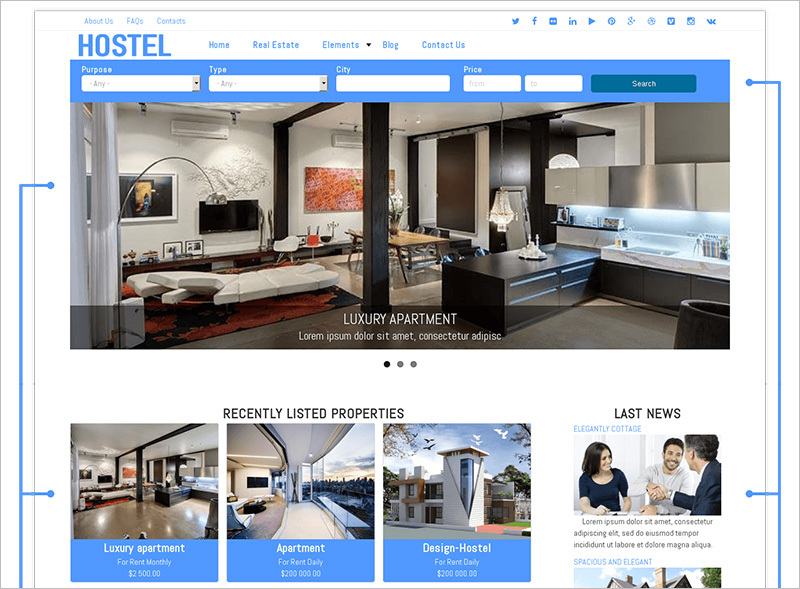 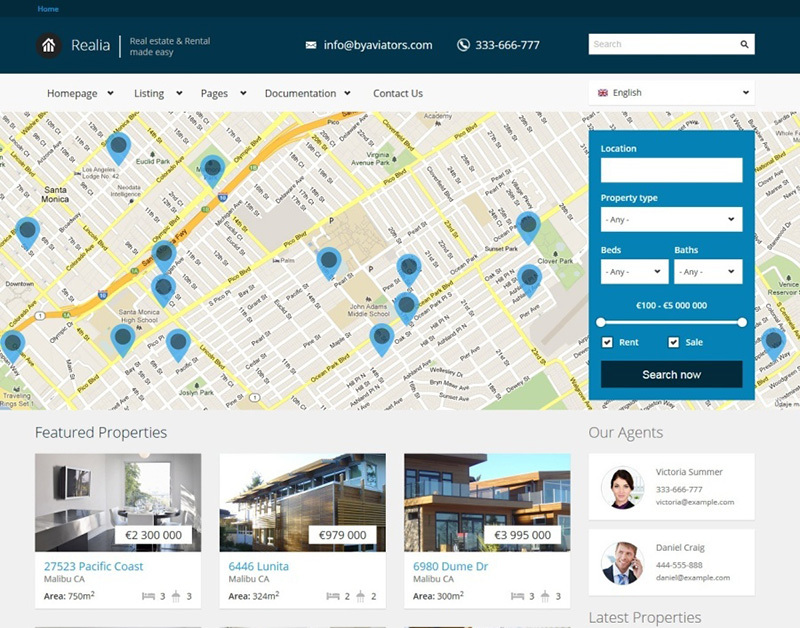 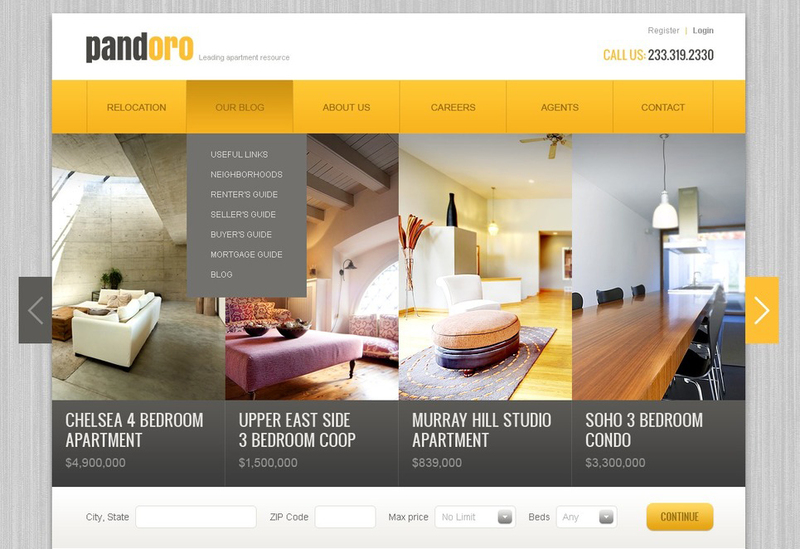 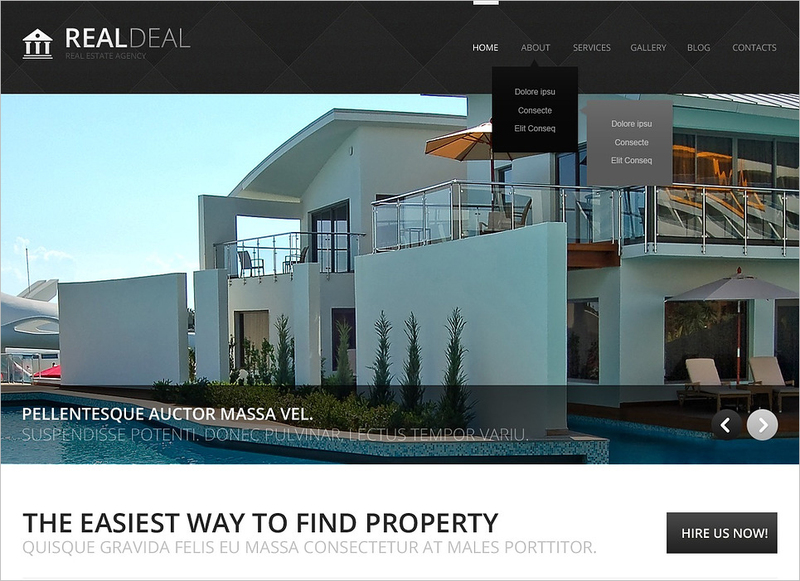 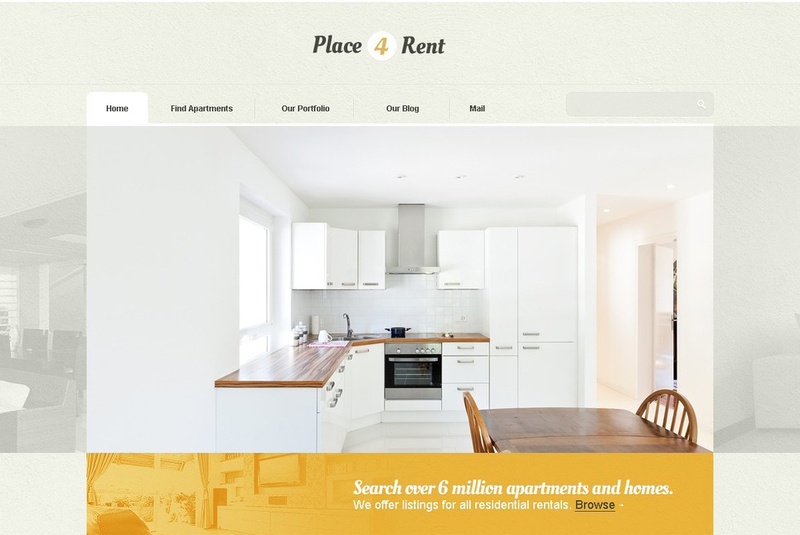 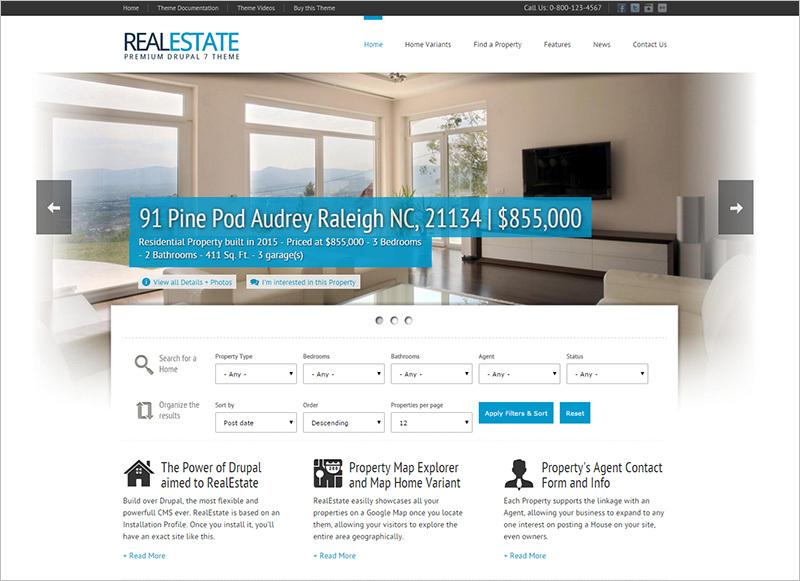 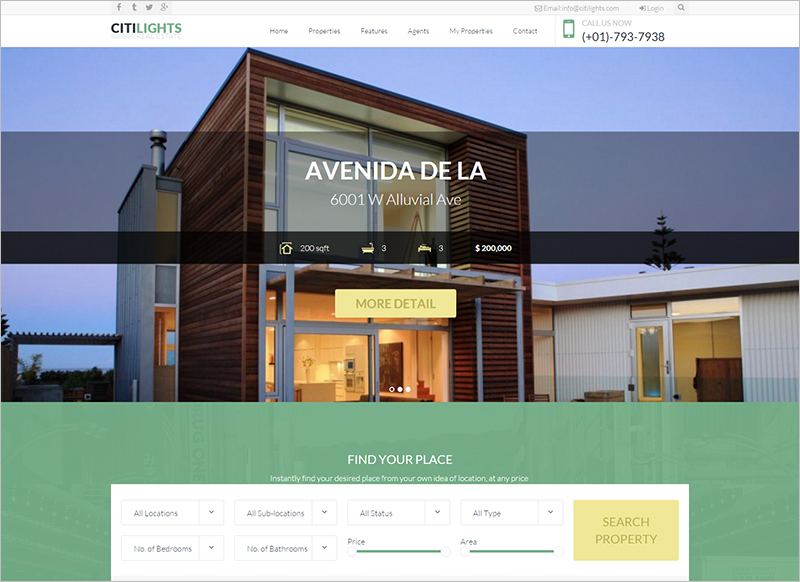 We have the best collection of Real Estate Drupal templates hand-picked from several thousand. 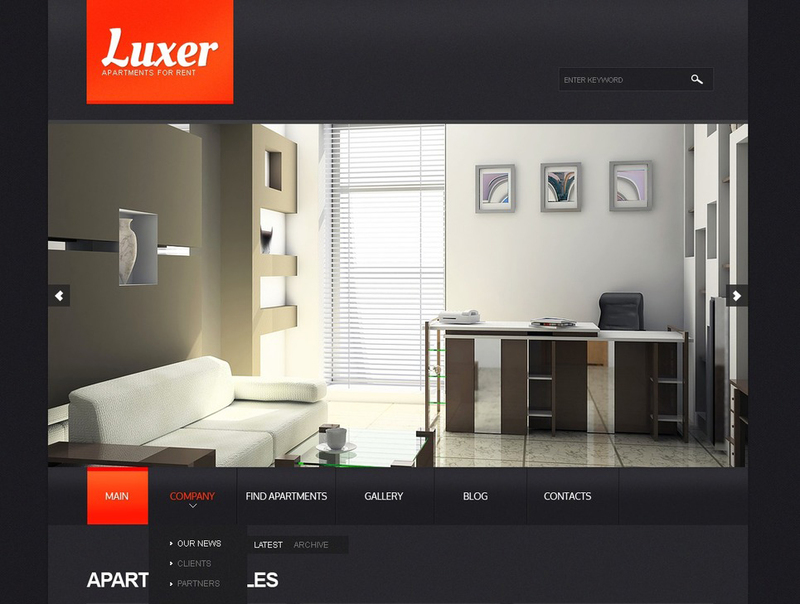 These designs are very flexible and can be opened on any device with any type of screen size. 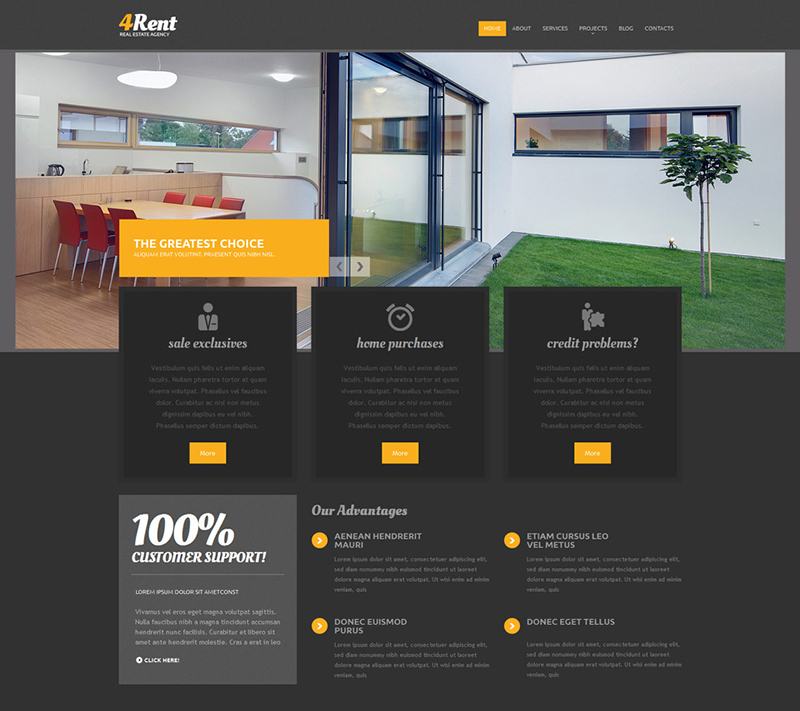 These templates are fully responsive and are compatible with all the major browsers. 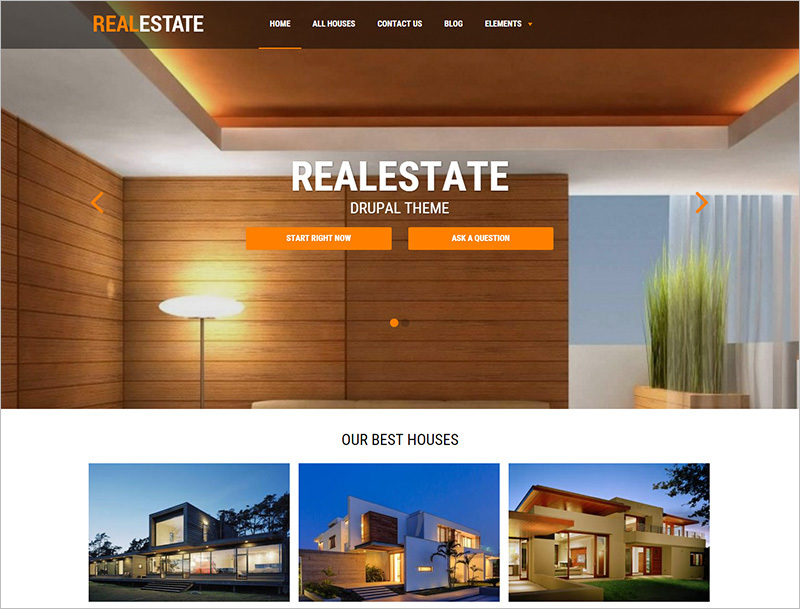 Drupal templates can be used by anyone who is in the real estate sector. 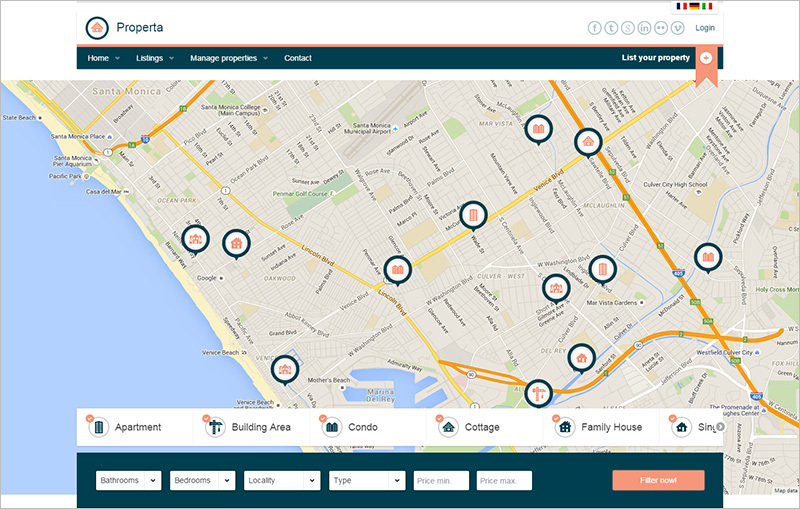 Templates have come with google map integration which lets your client know where exactly the property is. 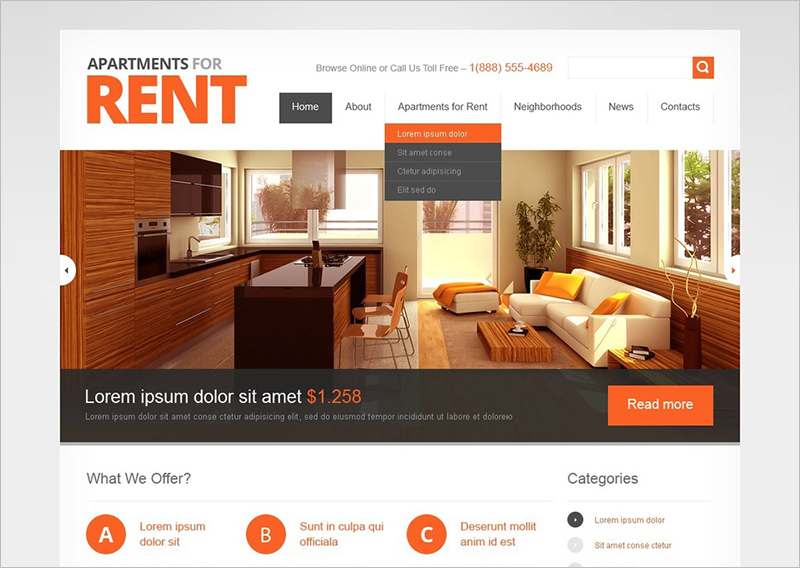 These templates are user-friendly and are easy to install. 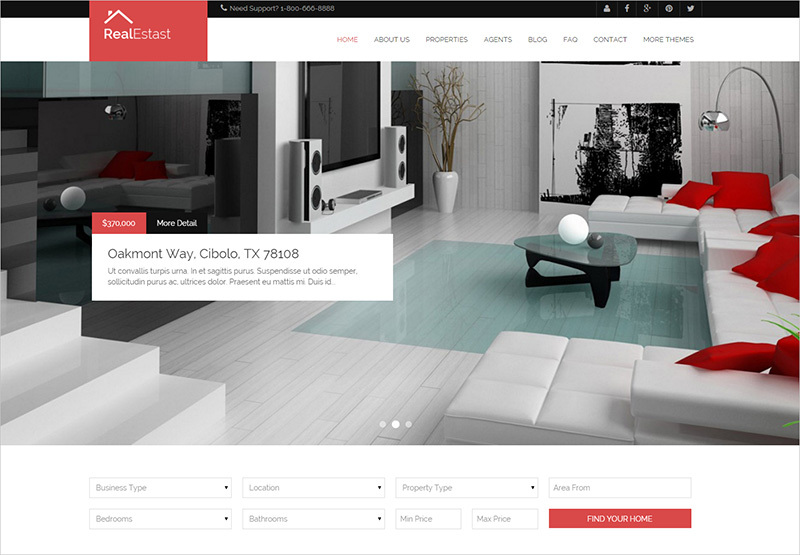 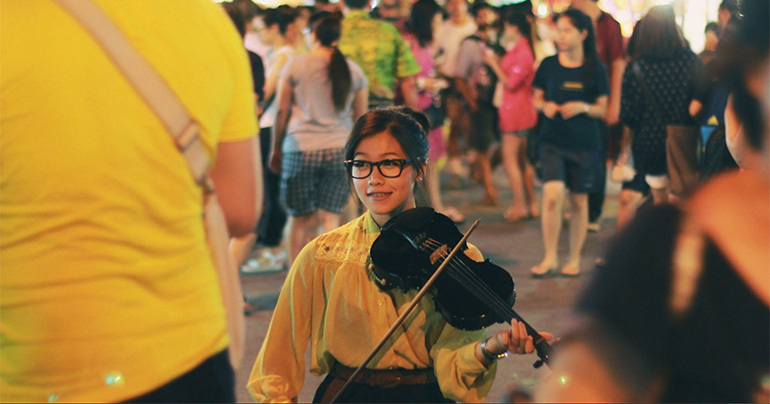 All our themes are of high quality and professional in nature. 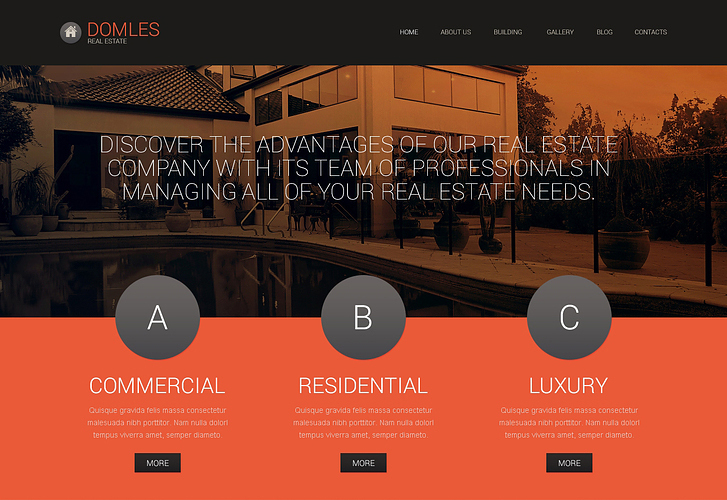 Build an excellent website for your business by choosing any of our themes and take your business to the next level and gain profits.